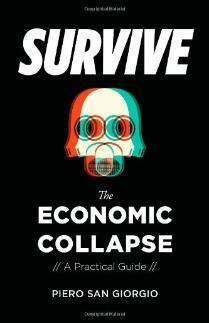 precautions to insulate yourself from an economic depression? 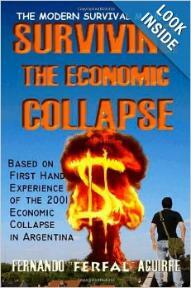 What will happen during an economic collapse? 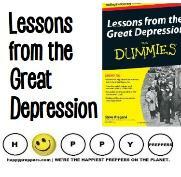 Will things be the same as the Great Depression? Are all credit cards going to be declined? Will your debit cards be suspended? Are trucks going to stop running because of high gas prices? Will looting take the streets? Is Martial Law going to take effect? 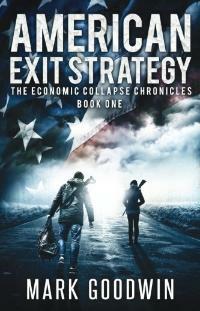 preparing for an economic collapse. our own Great Depression. History repeats itself! 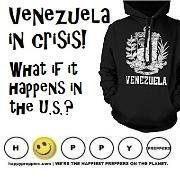 Lessons from Argentina, Greece and Venezuela. resources. 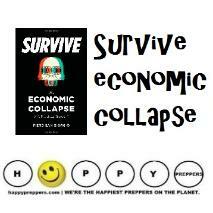 You cn survive the economic collapse. 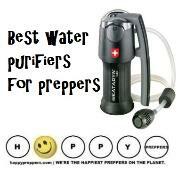 will help prepare your family so you won't have to suffer. that will blow your mind. 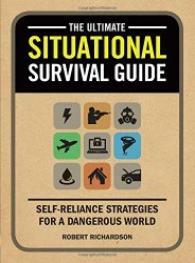 It's a must read for preppers! 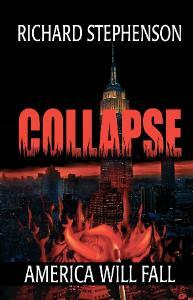 Economic collapse has already happened in the United States. mention in school of this in social studies or history classes. they've not had even an inkling of detail. Wise up and learn! How did people survive the Great Depression? 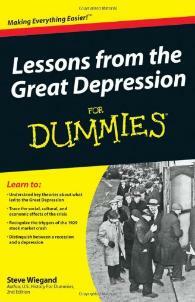 Lessons from the Great Depression for Dummies. economic aftermath-particularly the economic response. 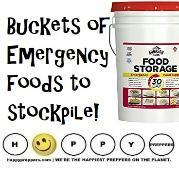 #2: Fill the prepper's pantry with food. 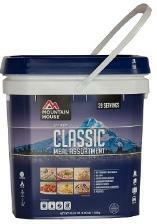 food on hand is an equally important preparation for job loss. 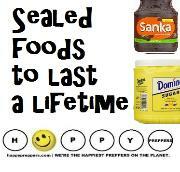 stable foods that you would normally eat. 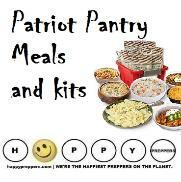 37 supplies to hoard that aren't food. available. Consider our list of 99 preps that will cost you a buck. #4: Get your axe ready, and pile up on the blankets. without turning up the thermostat. wood ready to go for the fireplace. States people have been duped for decades! to burn it for comfort of warmth and light. 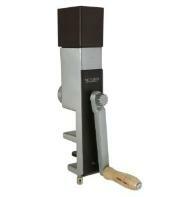 Start saving the copper pennies. Hoarding coins for melt value. Discover prepping secrets about collecting silver. Finding silver at the coinstar machine. #6: Start a mini homestead. something! 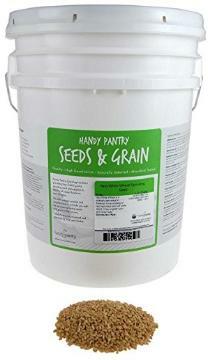 One way to do that is to start a mini-homestead. expensive to buy and free on your tree. 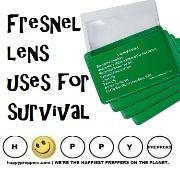 when it's absolutely necessary for your survival. in exchange for a reciprocal event next weekend? blackberry pie or jar of jam. doesn't seem to be using. 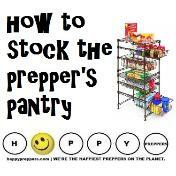 Here's a prepper's bartering list and more about how to barter. #8: Break your bad habits. 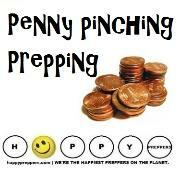 how to save money for more preps. membership or get a deal on Netflix. yet another tattoo or piercing. Be the resistance. Resist the urge and curb your addiction. work and save money on your everyday bad habits. stores if you need something. Save money on gas. Are you buying the right kind of gas? tricks can save you hundreds of dollars on gasoline. 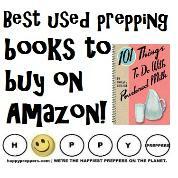 #9: Get on a budget now. what you have. Appreciate everything you have. once a week. Do not overspend your budget. 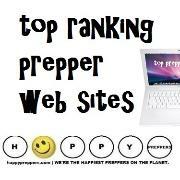 As a prepper you need to seriously stop your procrastination. Have several hundred dollars cash on hand. Buy silver, gold and other precious metals. 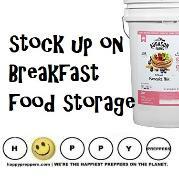 Start generating an additional source of income. 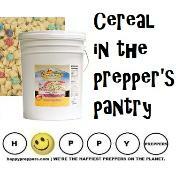 Be happy that you're a prepper! 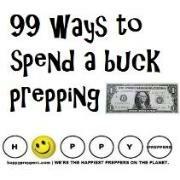 one buck preps: 99 ways to spend a buck prepping. 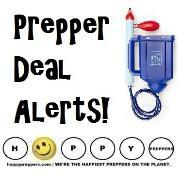 five buck preps: Loads of great preps for just $5. ten buck preps. Gear up for less than $10. 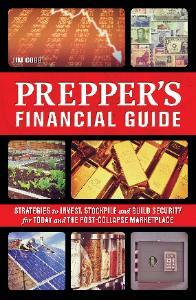 prepare for economic collapse and many other catastrophes. 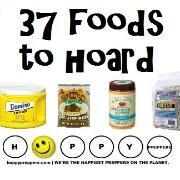 25 Groceries you can do without! between April 3, 2014 and May 05, 2018, 2018. This helps protect our copyright.